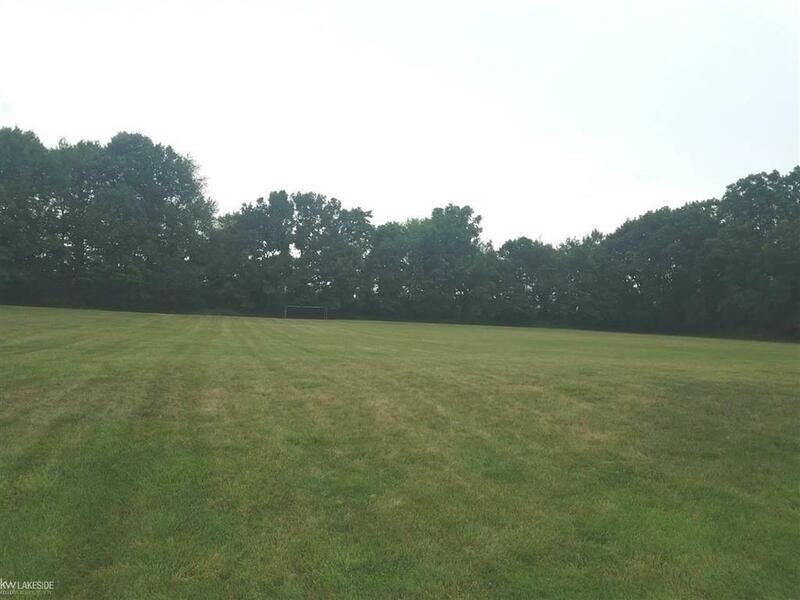 Build your custom home on one or more of these 4 parcel lots located in Washington Twp. Located off a paved private road with no association. 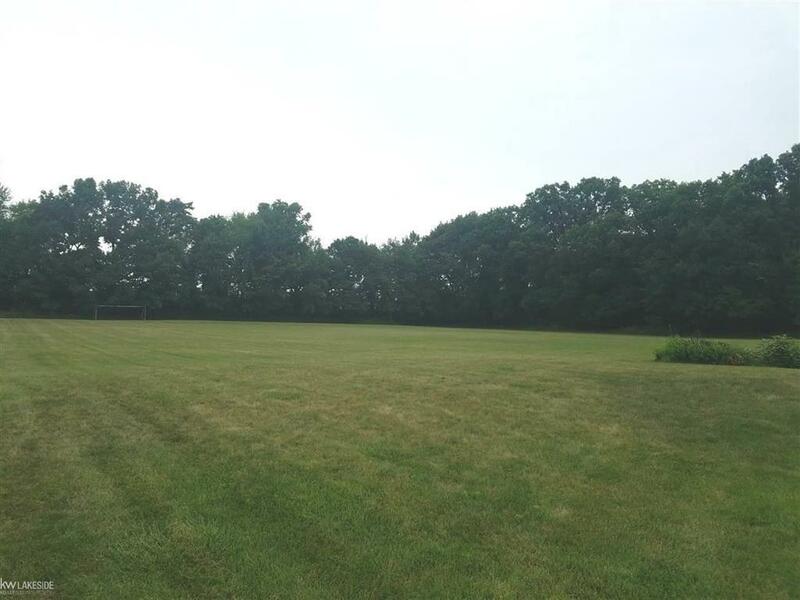 The largest of the lots available, this pie shaped lot has two mature tree lines for additional privacy with plenty size to make your own customization. 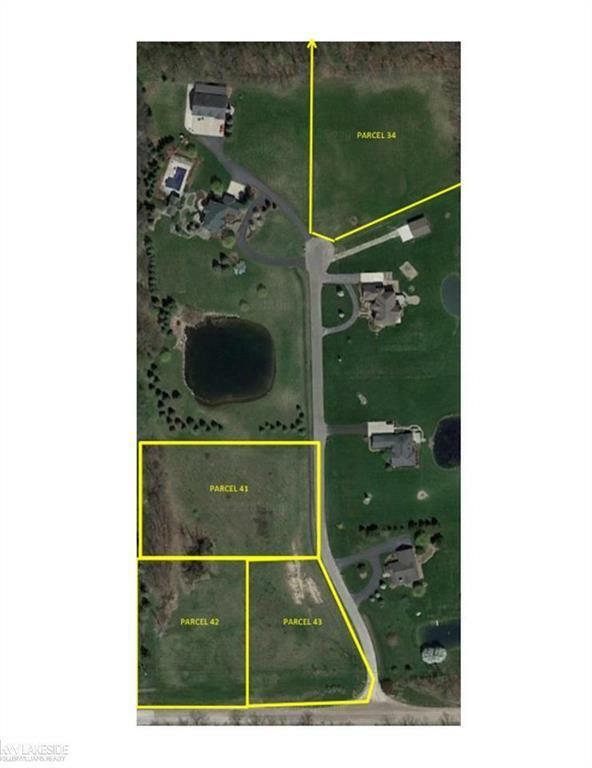 Short drive to The Orchards, Greystone Golf Course and a nice bike ridge to downtown Romeo. Neighboring home values range from $500,000 - $1,000,000.